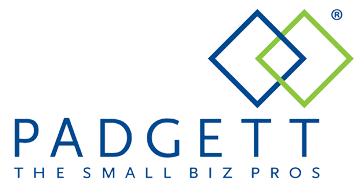 We are Small Business Specialists in accounting, taxes, and payroll. 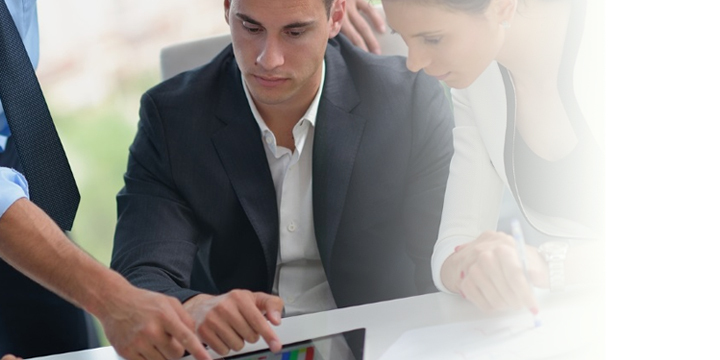 We provide a unique combination of business advice and services to help small, owner-operated businesses focus on success. When you join with us, we will help you install controls for monitoring sales, payroll, expenses, depreciation, and most importantly tax compliance. Our practice is focused exclusively on owner-operated businesses so we can bring our experience to bear on your specific problems. We help Small Business owners focus on their success. We are entrepreneurs just like you, so we have a unique insight into your small business needs. We will help you file all necessary tax forms and put the necessary reporting systems in place to gather important information. Let us show you how to take care of business!